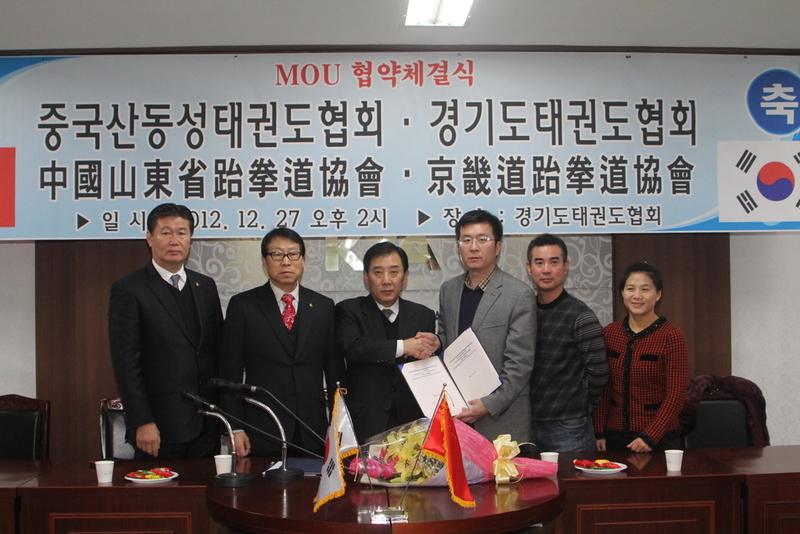 Gyeong-Gi-do Taekwondo Association enteredinto MOU with China Shandong Taekwondo Association. 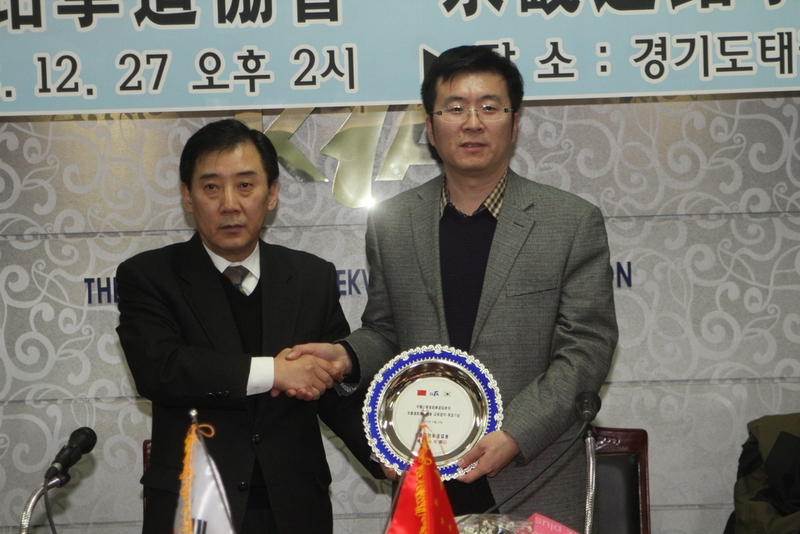 At 4 on December 27th,in the grand meeting room of Gyeong-Gi-do Taekwondo Association (President ParkYun Guk), Gyeong-Gi-do Taekwondo Assication (President Park Yun Guk) enteredinto MOU with China Shandong Taekwondo Association (President Lee Dae Bong),whose purposes are to mutually exchange the spirit and skills of Taekwondo anddevelop Taekwondo. 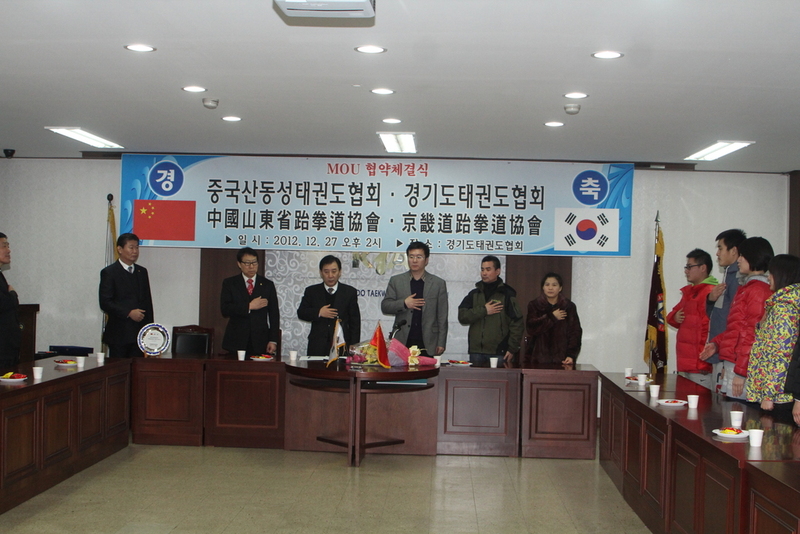 12월 27일 오후 4시 경기도태권도협회(회장 박윤국) 대회의실에서 중국산동성태권도협회(회장 이대봉)와 체결된 MOU는 태권도 정신과 기술 등 상호교류 및 발전 목적 등을 목적으로 하고 있다. 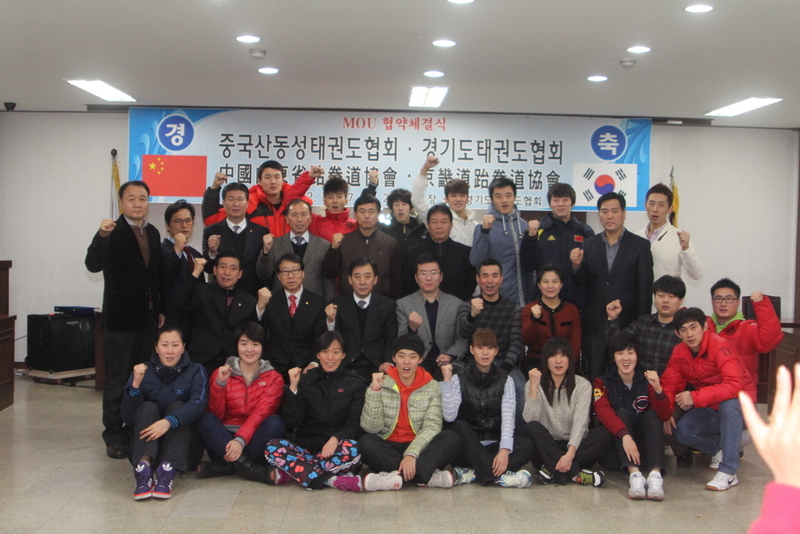 In the ceremony for the conclusion of MOUbetween the two parties, President Park Yun Guk, Standing Vice President KimGyeong Deok and Executive Director Yim Jong Nam from Gyeong-Gi-do TaekwondoAssociation and President Lee Dae Bong and about 20 Taekwondo players led by CoachKim Jin Yeong from China Shandong Taekwondo Association participated. 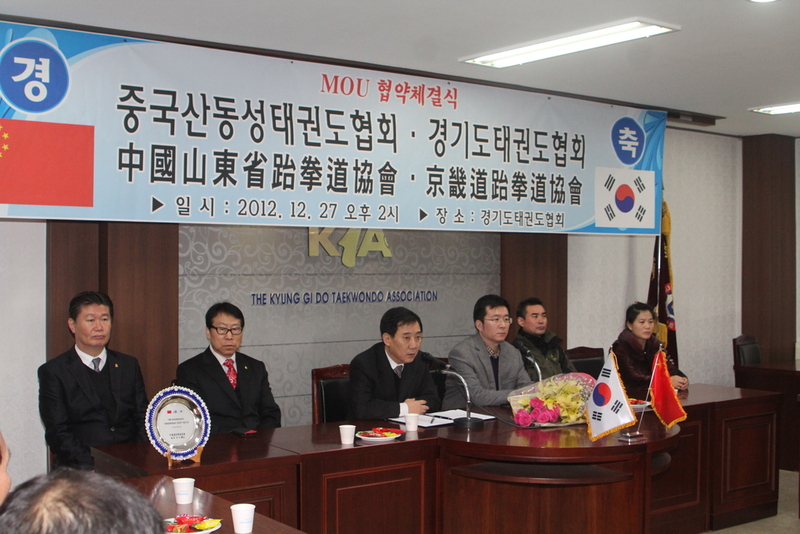 After the conclusion of MOU, President ParkYun Guk had a discussion time with the topic of the value importance ofTaekwondo. 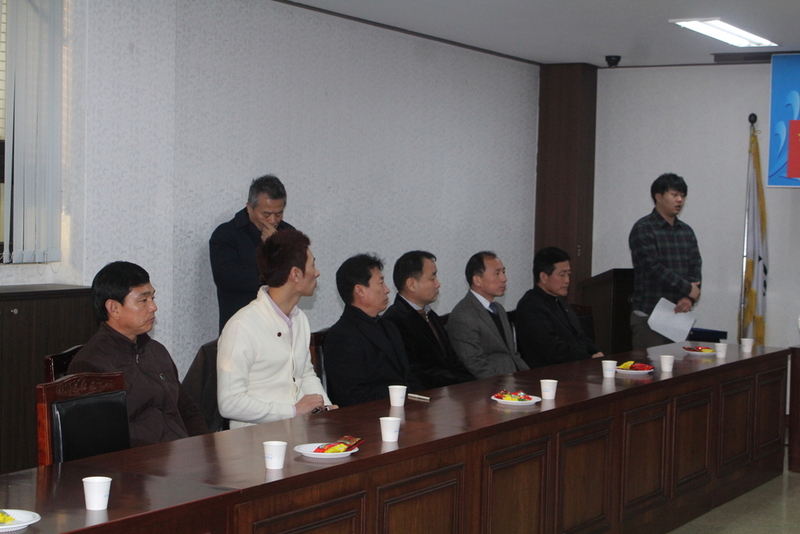 양 단체의 양해각서 체결식에는 경기도협회 측에서 박윤국 회장, 김경덕 상임부회장, 임종남 전무이사 그리고 중국산동성협회 측은 이대봉 회장을 비롯해 김진영 코치가 인솔한 20여 명의 선수들이 참석했다. 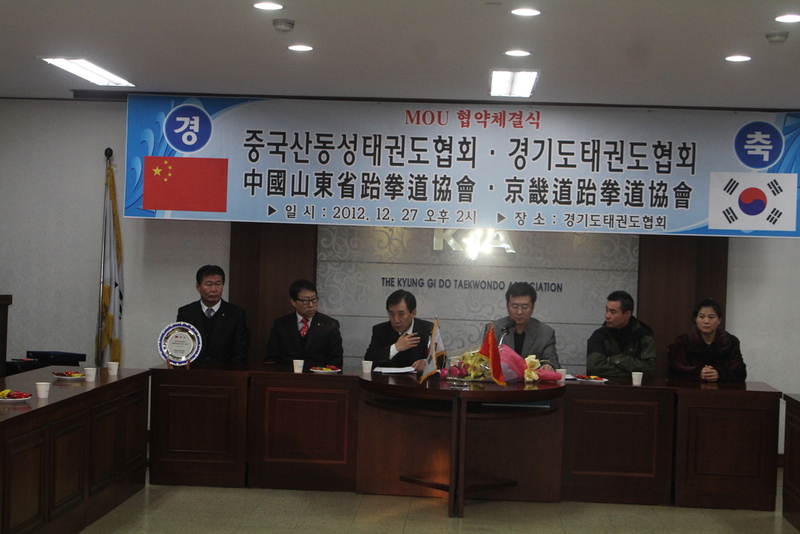 Other than China Shandong TaekwondoAssociation with which it entered into MOU, Gyeong-Gi-do Taekwondo Associationentered into task agreements with New Caledonia, Taiwan, Russia, China, Mongoland India among various countries, making a contribution to the nationalprestige and the development of Taekwondo. 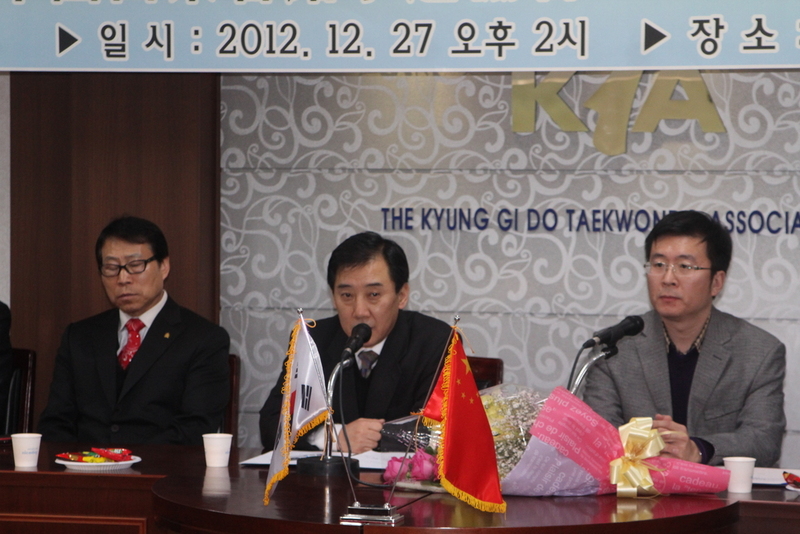 class=MsoNormal>After the conclusion of MOU, President ParkYun Guk had a discussion time with the topic of the value importance ofTaekwondo. 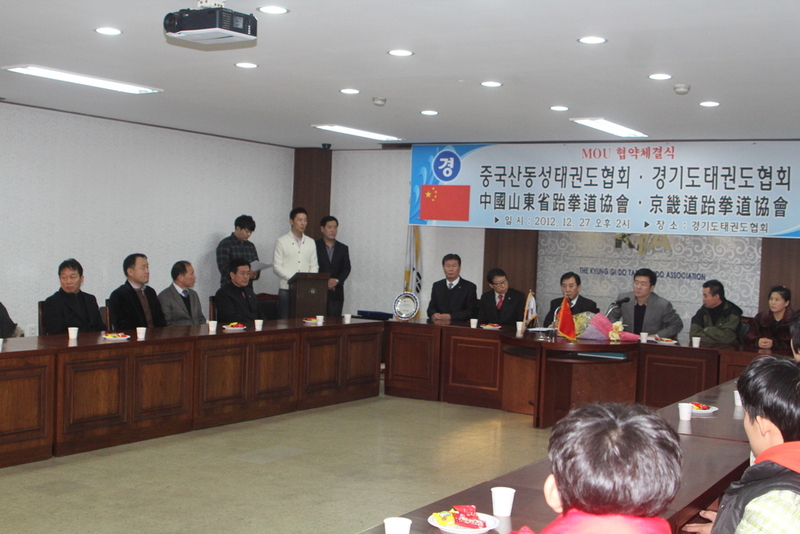 경기도태권도협회는 이번에 양해각서를 체결한 중국산동성태권도협회외에도 뉴칼레도니아, 대만, 러시아, 중국, 몽골, 인도, 등의 국가들과도 업무협약을 맺고 국위선양과 태권도발전에 기여하고 있다.